FREE 4oz GreySky Coffee Sample! 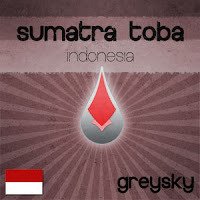 Head over here to request a free 4oz sample of medium-roast GreySky Sumatra Toba coffee! This coffee tastes of 70% dark chocolate, cinnamon and pine trees...interesting!